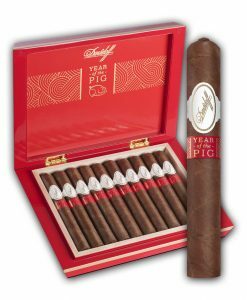 The Year of the Pig is here and ready to ship. For the seventh time the Davidoff Master Blenders have crafted a unique cigar for the Chinese New Year. A Gran Toro format adorned with a pigtail fittingly celebrates the Year of the Pig. 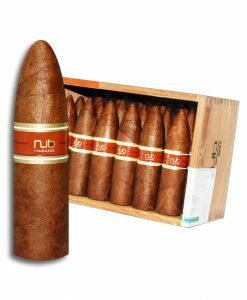 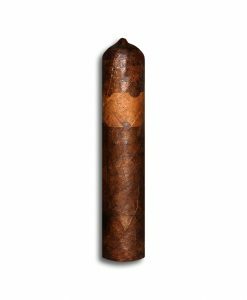 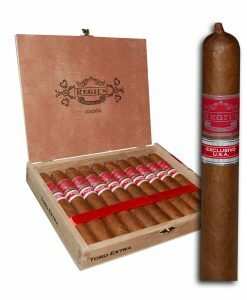 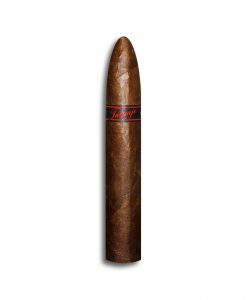 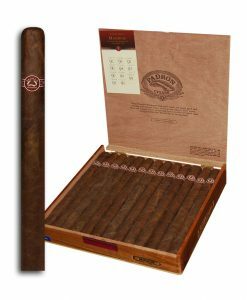 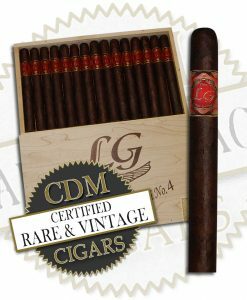 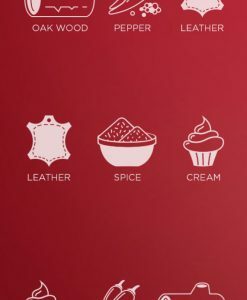 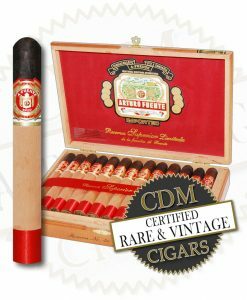 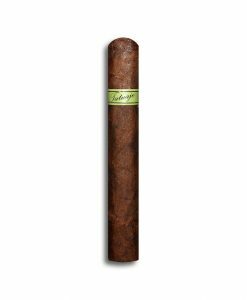 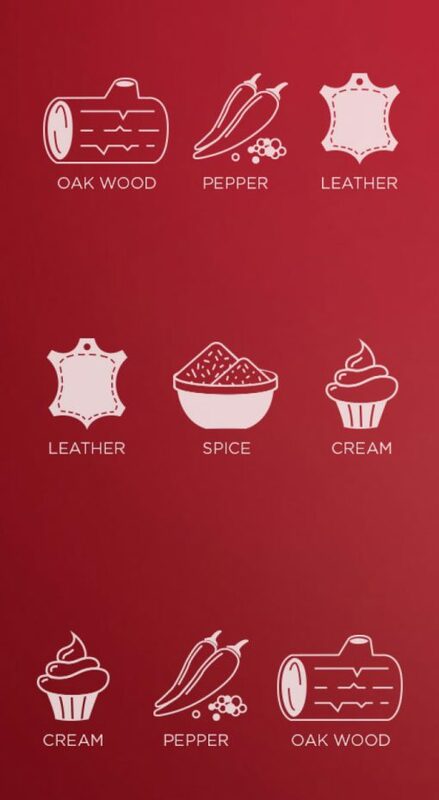 The cigar boasts tobaccos from four regions, filled with creamy notes, oak wood and pepper. 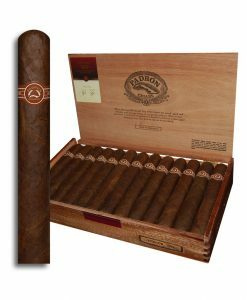 Only 3000 boxes are being released.